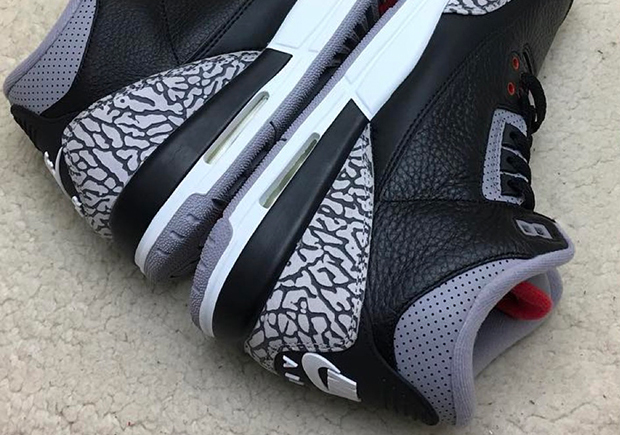 We got a brief first preview at the upcoming return of the Air Jordan 3 “Black/Cement” last weekend, and now a closer look at the anticipated release is here. 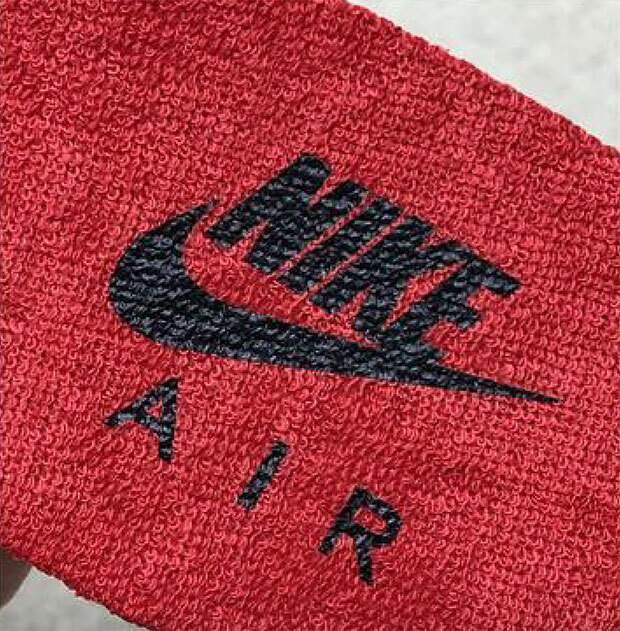 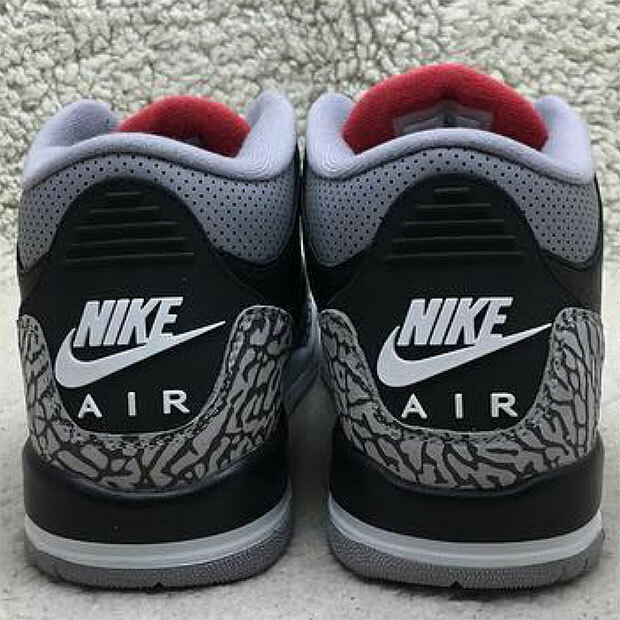 Although it’s still only the Grade School edition available for preview, you can get a better idea of all of the details of the shoe, complete with Nike Air branding on the heel and insole. 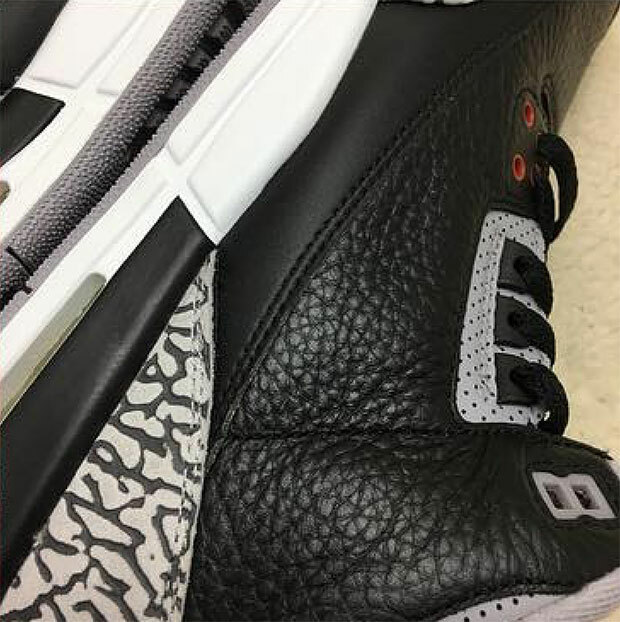 One detail many Jordan fans have noticed so far is the larger perforations on the grey leather paneling around the heel and on the midfoot lace area, which we’re sure many of you are hoping will not be on the men’s sizing. 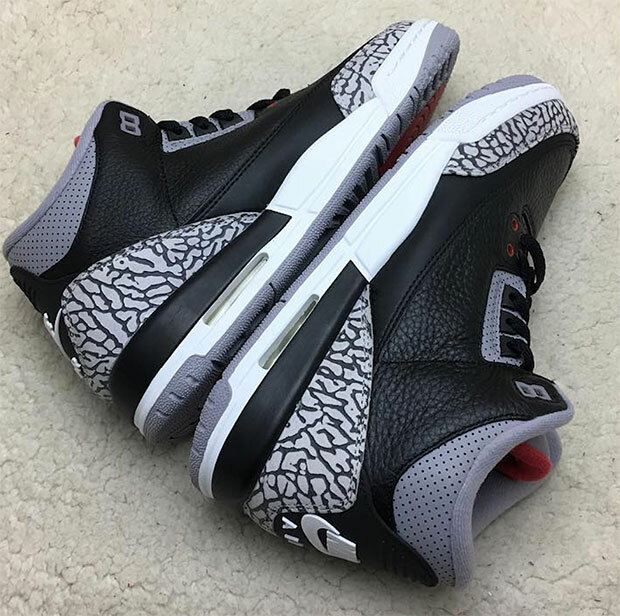 As we wait for a preview of the men’s sizing of the Black Cement Air Jordan 3, mark their February 17, 2018 release date (Michael Jordan’s birthday) on your calendars.